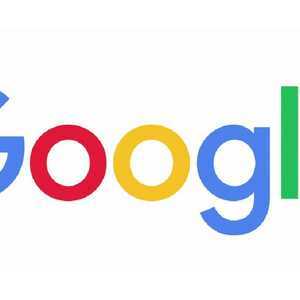 The Chronicle – Australia – If you want to know what’s on Australia’s mind, there is probably no one who can paint a better picture than Google. “Keto recipes” topped the list of recipe searches and desserts were noticeably absent in the top food-related searches which, in contrast to previous years, include only savoury dishes and ingredients, according to Google’s data. was the eighth most common search this year under questions starting with “why”, behind queries like “Why is State of Origin on Sunday? Below you can see what Google says were the top searches by category this year.